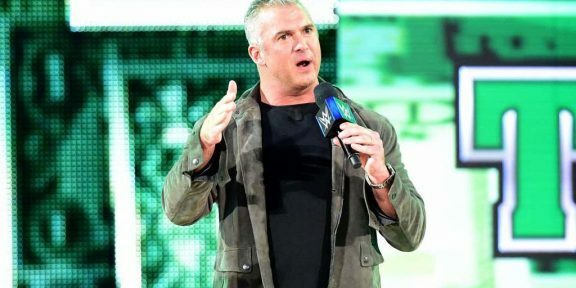 Shane McMahon underwent successful hernia surgery last Friday in New York, New York, and is now resting at home. 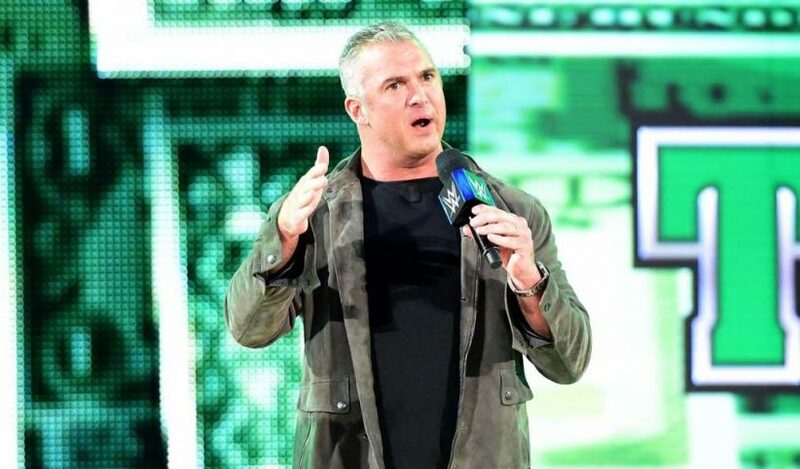 The Smackdown Commissioner got ill just two weeks before WrestleMania while he was on holiday with his family in Antigua. He was transferred to a hospital in New York where he was diagnosed with acute diverticulitis as well. His involvement on the show was up in the air but McMahon not only wrestled at WrestleMania but at the Greatest Royal Rumble as well. 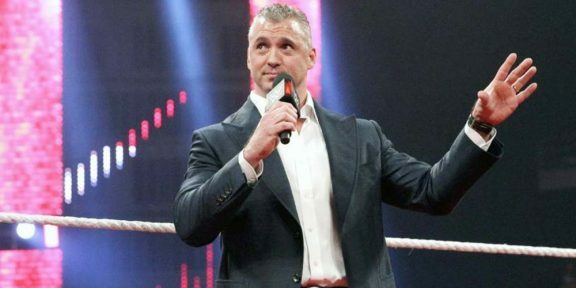 WWE.COM said that McMahon is looking forward to return to his on-screen duties when he is cleared.